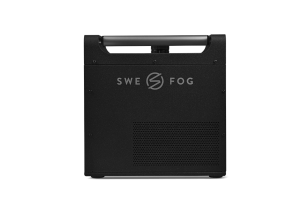 Swefog Technology Group brings you state-of-the-art products for creating the finest artificial smoke, fog & haze. 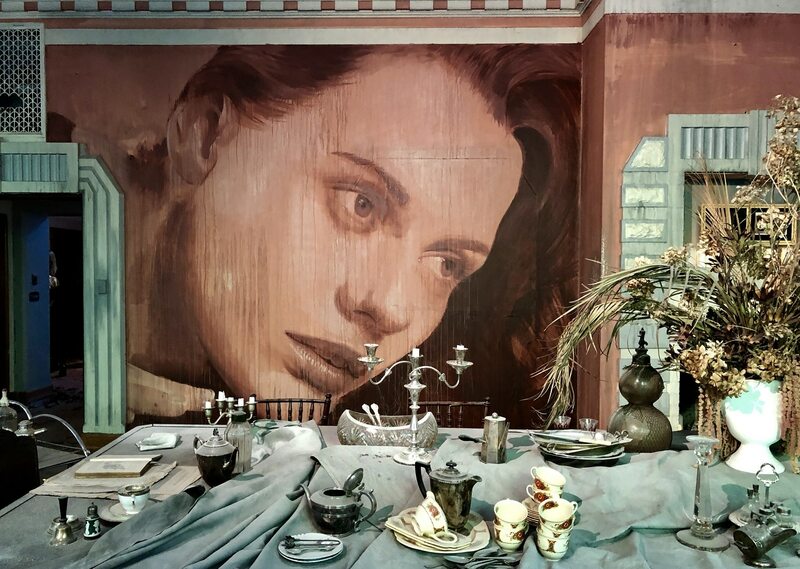 For 15 years, their special effects are widely used by lighting professionals worldwide: theatres, touring, stage lighting, rental & installation companies. High quality fog hand-made in Sweden. 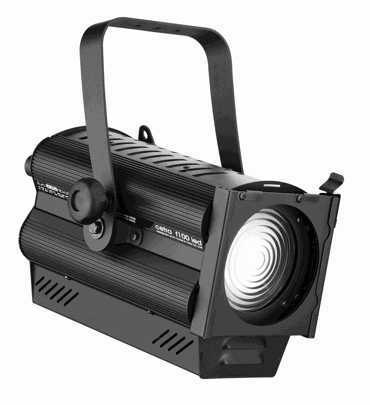 The Ultimate 2000 DMX is 4th generation hazer with unequalled reliability and performance. The haze is virtually invisible until it’s illuminated, which then enhances the beams from projected lights without loss of light illumination power. Fully integrated DMX control, uses one channel only. Manual or DMX control mode. Illuminated LED display, auto-store of DMX channel at power ff, perfect for touring use. Extremely low fluid consumption – 0.05ltr per hour at continuous operation & full output. An advanced internal 5 micron filter system ensures the safest, cleanest atmospheric haze. New air filter system; in and outlets are protected with an easily interchangeable filter material, keeping internal parts clean. New, ergonomic AluGrip handle and perfect balanced design makes Ultimate 2000 portable. The Ultimate 3000DMX replaces the legendary Ultimate 300. With the perfect combination of the unbeatable haze from the Ultimate series hazer and whisper quiet operation, this machine delivers the same high capacity as the Ultimate 2000DMX but the compressor and haze units are able to work separately. With the use of an extension hose up to 25m, the compressor unit can be hidden away for silent operation. 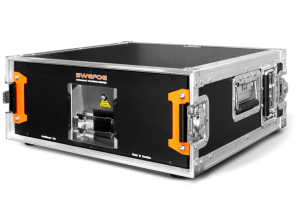 The haze unit, which can be place directly on a theatre stage, contains Swefog’s Whisper technology; the unit is design vibration-free and with the lowest possible fan noise. Instant ON, NO warm-up time, NO heat, NO glycols, NO water, No spirits. Manual or DMX control mode. Illuminated LED display, auto-store of DMX channel, perfect for touring use. Super-fast air tube fittings allows quick connection and disconnection of extension hoses. Can be used as separate units or together with the hazer on top of the compressor. Extremely low fluid consumption – 0.05ltr per hour at continuous operation. 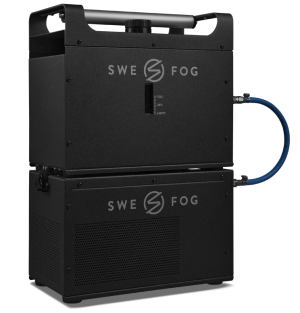 Haze generator designed specially for tour and rental use. The Duramax Intellahazer boasts the highest output of all water based hazers! New bag-in-box fluid container feature which is 100% leak proof and can be stored or transported in any position. New wide beam output nozzle creates a flat, wide haze beam and reduces noise. Full DMX control, 0-10V Analog, PowerCon Connector. Ergonomic control panel with illuminated keypad and display, perfect for touring use.